Prime Minister Perry Christie said a physical presence of the People’s Republic of China through its Chancery will further deepen relations between both countries, established on May 23, 1997. 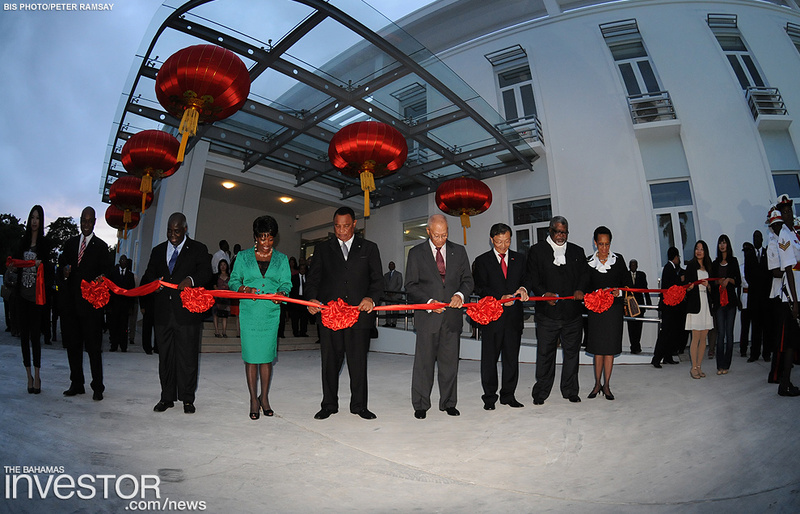 He made the comments during a speech at the opening of the Chinese Chancery offices on East Shirley Street September 28, 2012. 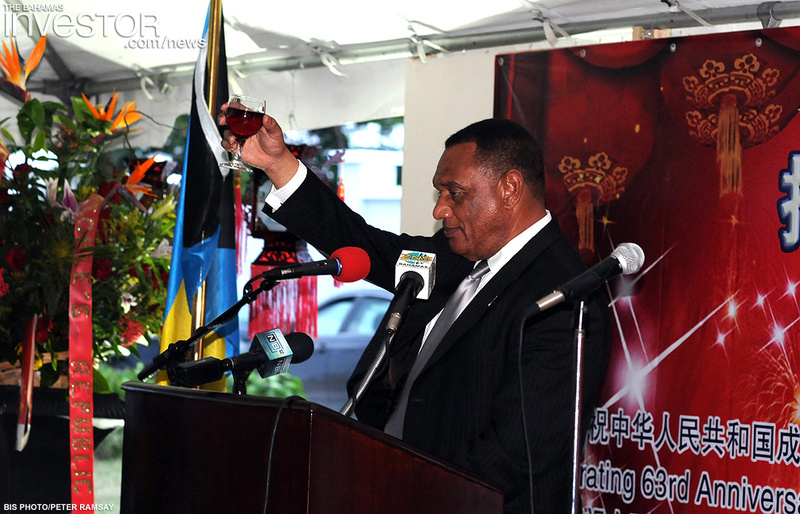 The event also commemorated the 15 years since The Commonwealth of the Bahamas and the People’s Republic of China established diplomatic ties. “The opening of this new Chancery building introduced a new chapter in Sino-Bahamian relations. With this physically permanent diplomatic presence, we trust that the roots of our friendly relations and work in the international arena will only grow deeper,” the Prime Minister said. Also present were Sir Arthur Foulkes, Governor General; Lady Foulkes; Hu Shan, Chinese Ambassador to The Bahamas; Acting Minister of Foreign Affairs Jerome Fitzgerald; Cabinet Ministers; Members of the Official Opposition Free National Movement; diplomats and other officials. He said that the government was also exploring the possibility of a visa waiver agreement proposed by China, which would enable citizens of both countries, holding valid passports and valid Canadian, British, American or Schengen visas to travel from here to China, without a visa. “This next step is a great demonstration of the trust we place in each other as sovereign governments, and of the confidence we have, that closer cooperation to encourage tourism and greater cultural exchange will not only promote understanding at a governmental and institutional level, but at a more local level as well,” he said. He also commended the Chancery staff for installing solar panels on the roofs of some of its buildings; a move The Bahamas looks to emulate in an effort to reduce carbon footprint and to live a green lifestyle, he said. The Prime Minister said the country is appreciative of China’s confidence during this time of global economic uncertainty. 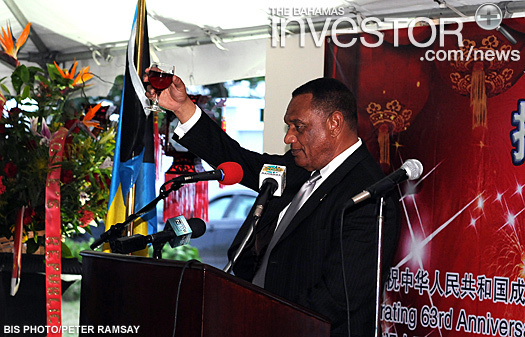 Most notably, the Baha Mar project, which he said embodies the Sino-Bahamian relationship over the past 15 years; the scholarship programme from which scores of Bahamians have benefitted; and the $30 million technical agreement–a Memorandum of Understanding signed in June this year which will provide an umbrella of aid to government agencies for continued development. The Chancery is built on two acres of land with an estimated space of 22,600 sq ft, mainly consisting of an office space, a visa hall and an apartment building for the staff. The ground-breaking ceremony was held on February 21, 2011. 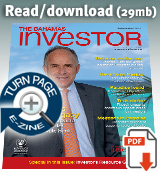 Tax reforms, a mortgage relief programme, and incentives to drive more foreign direct investment are among the new measures that the Bahamas government hopes will jump-start the economy. The Bahamas has the region's freest economy, according to the Economic Freedom of the World rankings released by the Fraser Institute. The report examines a series of criteria, including the size of government, a country’s legal system and property rights, sound money, the freedom to trade internationally and regulation.